​The republic of Burundi is a small country of 27,834 square kilometers located in Central Africa’s Great Lakes area. It is bordered to the north by the Republic of Rwanda, to the south-east by the United Republic of Tanzania and to the west by the Democratic Republic of Congo. The geographical position of Burundi in the heart of Africa and its wonderful landscapes are making the country a real paradise which is sometimes called “The SWITZERLAND IN AFRICA.” The soft and temperature climate in Burundi as well as the variety of its geographical structure are making the country the best place for holidays and relaxation. The geographical structure of Burundi and the micro-climates within the country involve a diversity of vegetation. 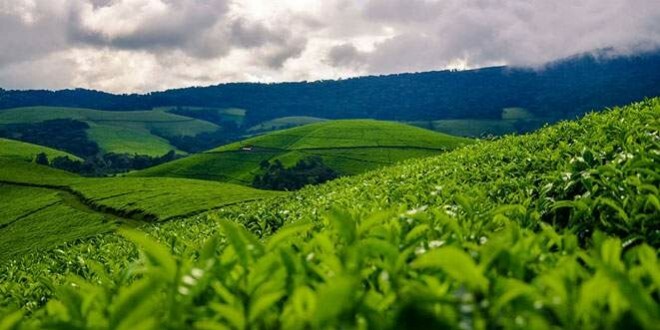 Thus, from the savanna to the steppers, through ombrophilous mountain forest, Burundi is a delightful blooming country. The fauna is quite rich and comprises different type of animals: antelopes, hares, buffalos, and cynocephalus. 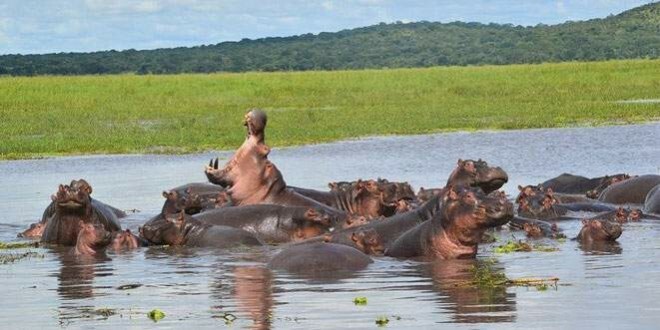 There are crocodiles and hippopotamus in Lake Tanganyika where they can sometimes be seen from the shore. 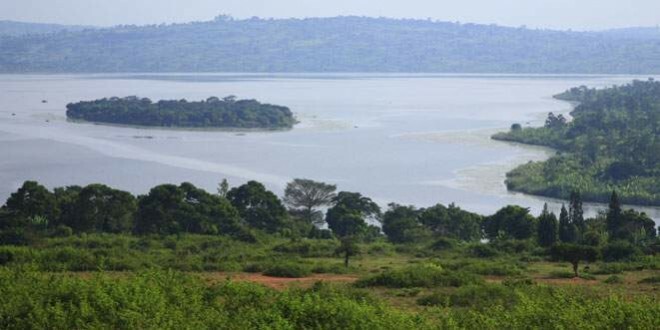 Beauty, variety and scientific value of Lake Tanganika, Ruvubu and Kibira are worthy of great interest of ecologists. But the relaxation would be more thrilling in Burundi, a country which is very well known for its legendary hospitality, if you can visit the whole of it . Then, you may discover that “Eden Garden,” like the explorers of the last century in the very middle of the African continent. 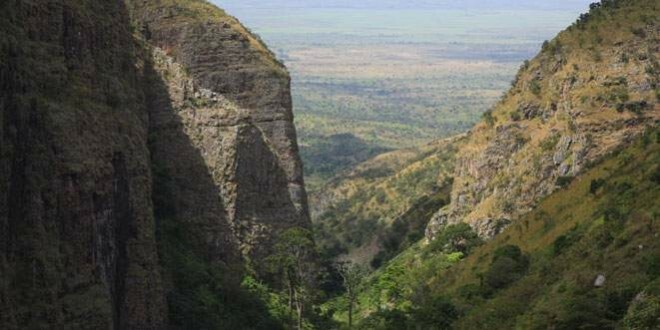 Discover the four corners of Burundi! Climb on top of our hills, walk through our rain forests, navigate our lakes and sunbathe on our beaches. Burundi is the ideal place to spend an unforgettable vacation! Temperatures range from 28⁰C /82⁰ F along the clear, fresh waters of Lake Tanganyika in the lowlands of Bujumbura, but just an hour away in the central plateau region, temperatures average 20⁰C/68⁰ F. The highest mountain areas are cooler, averaging 16⁰C/60⁰ F.
There are four seasons in Burundi: the small rainy season from October to December, the small dry season from December to mid-February, the larger rainy season from mid-February to May, and the main dry season from June to September. Most of the year is moderately humid. 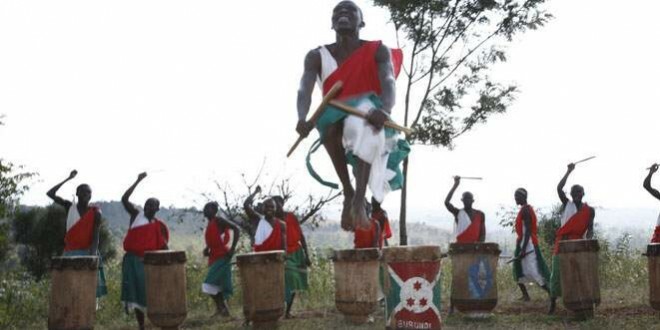 The Burundian drummers known as Abatimbo in Kirundi play the sacred drums, which are an integral part of the rich Burundian cultural heritage. Moreover, you will enjoy the diversity of our cuisine, whose signature dish has been the unmistakable taste of the mukeke, a unique fish found only in the Lake Tanganyika. And since Bujumbura is a multi-cultural city that brings together people from not only rural Burundi, but also from neighboring countries and others from further afield, the city prides itself in offering a culinary experience that is influenced by all these diverse peoples and cultures. There is much to see, do and enjoy during your stay in Burundi! Burundi Beautiful Landscapes: From the top to the mountains which constitute the peak Congo Nile, you have a beautiful view of the central plains and Gitega which is the second town of Burundi. 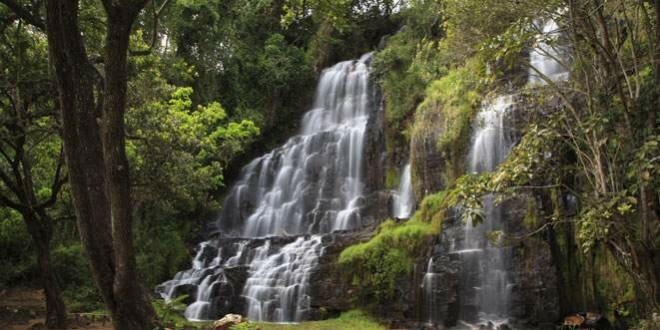 The city of Gitega is a peaceful place with peculiar beauty and exquisite charm. The route Bujumbura-Gitega goes via Muramvya (50 km from Bujumbura) through wonderful green landscapes. At 12 kilometers from Gitega, the road reaches Giheta, an artistic center for different works in leather, ceramic, ivory, wood-carvings…. This is the opportunity to memorize the trip in the area by purchasing some artistic works at the Centre. Do you want to experience Burundi and have the real African Lifetime experience? Green Hills Ecotours specializes in scheduled and tailor-made private safaris in Burundi and across East Africa. We aim to offer our clients an experience that will transform their lives and those of local communities. You will have a unique opportunity to explore the fabulous natural treasures of the region, and you can help to empower local communities by visiting their development projects or gain first-hand experience through a volunteerism program. Our Burundi Eco Tours & Safari Holidays are private & can be customized to your style, schedule & budget. For more details and booking please contact: ecotours@gmx.com.